From guild fights to group PvE to solo open world roaming, you might find yourself in an array of different situations in Albion Online. Bludlust’s goal was to find a single build that allowed him to participate in all of them. 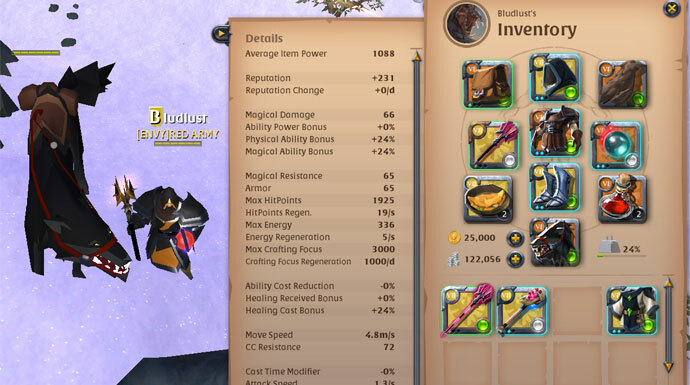 In this week’s Albion Armory we take a closer look at a real all-rounder build. Bludlust, member of Red Army and the creator of the build, wants to share his experiences with all of the Albion Online community. Enjoy! Bludlust’s Cursed All-Rounder is a true jack-of-all-trades. While the basic build allows you to be effective for your team in almost any situation in Albion, a few minor adjustments greatly increase its potential for certain situations. The combination of raw damage, survivability, and utility make this build a solid cornerstone for solo players that don’t want to farm multiple sets of gear and an excellent choice for new players that haven’t found their true purpose yet. Places Vile Curse on the target, dealing damage to the target over time. Stacks up to four times. A demonic beam shouts out in a straight line. 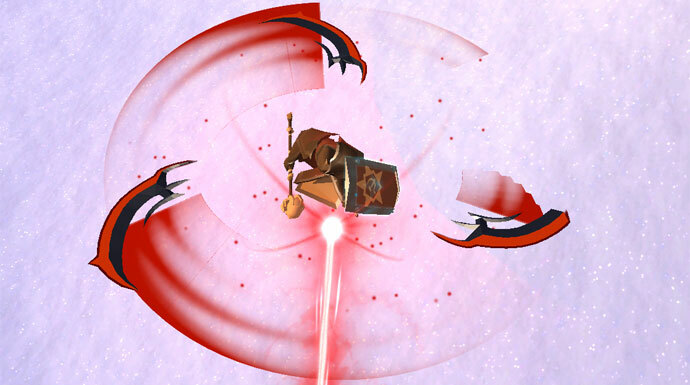 All enemies hit take damage and have their Armor and Magic Resist reduced for a few seconds. Places a death curse on the target that will deal delayed damage to the target depending on the number of charges of Vile Curse on the target. The kit of abilities the Cursed Staff offers is exceptional. Depending on the task at hand you go with Vile Curse for single target DPS, for example in solo farming or in small scale skirmishes. Whenever you need to hit multiple opponents at once you switch to the Curse Sickle spell. Armor Piercer is your first choice for GvGs and most PvE situations. The potent AoE Armor/Magic Resist debuff increases the damage from any other source. Desecrate on the other hand is your bread and butter for any successful gank in the open world. The Death Curse is your most powerful nuke spell that perfectly complements the kit of sustainable damage. 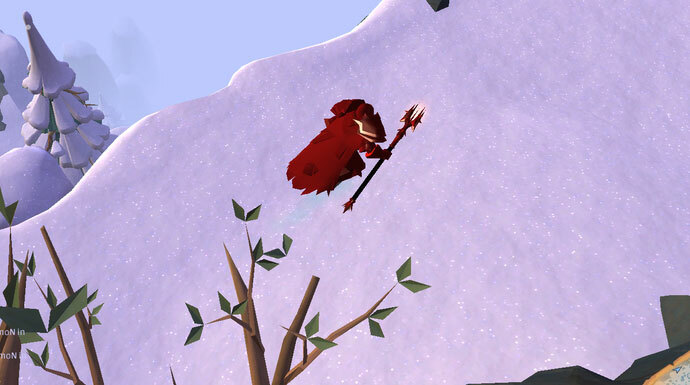 The passive spell Energetic will keep your energy pool up but for open world fights. Hit & Run (Tier 6+) is also a viable alternative to increase your overall mobility. Variant: Whenever you feel the need for more AoE damage you can switch Cursed Staff for the Lifecurse Staff. The playstyle is very similar as only Death Curse is replaced by Enfeeble Blades, but the damage from this skill combined with its AoE damage debuff helps a lot against big groups of enemies. Keep in mind, you can cast Enfeeble Blades on your team members as well! The Eye of Secrets, in combination with Energetic on your Cursed Staff, solves all of your energy problems. You won’t have to worry too much about your energy pool and you are able to focus on the battle rather than your energy management. Variant: In case you’re supposed to be the tank in your group you can swap Eye of Secrets for a Sarcophagus Shield to get your hands on that extra damage mitigation. Channeled ability, which instantly makes you immobile and invulnerable to damage for the duration. Increases your damage and heal power. As you don’t have to worry about energy problems, your helmet slot can be used to increase your overall survivability. Ice Block is one of the strongest defensive abilities the game has to offer and can often be used to render even the strongest attacks of your enemies useless. Every time you damage an enemy you heal yourself for a certain amount of life. Lasts for the lower of 10 seconds or 15 hits. All cooldown times are reduced. The Cursed Staff allows you to throw out a huge amount of attacks per second. This chimes together perfectly with Bloodlust from the Mercenary Jacket as you can easily get in 15 attacks to get the most healing out of it. The passive Quick Thinker is picked to increase your total damage output even further. Variant: In large scale open world battles, you can swap to a Mage Robe to increase your raw damage potential from the backline. Increases your move speed by 60% for 10 seconds. Isn’t interrupted if you receive damage. Decreases the damage your receive. 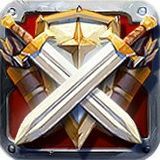 Run is your first choice in all PvP situations as it offers you a consistent amount of mobility. In group PvE, Run can be switched for Shield Charge to add an extra support skill for your party. Improves your casting speed and cooldown reduction. Regenerates a percentage of your total health over time. As you have already plenty enough sources to sustain your energy pool, you can use the Healing Potion to keep yourself alive. The Omelette’s cooldown reduction and improvement of cast speed helps you increase your damage and survivability. Keep in mind: despite your damage coming from a staff, you are not a pure damage dealer, nor are you a squishy that should stay in the backline. The survivability of your Ice Block and the sustain as well as the damage reduction from your Mercenary Jacket makes you more of a bruiser, and your playstyle should reflect this. Do not be afraid to engage your enemies directly. The damage you will absorb will make you an even more effective weapon in a team fight. Using Cursed Sickle for the first time might be confusing, but once you understand how the skill shot moves you will able to make crazy plays with it, as it greatly extends the effective area you are able to cover. Your Death Curse deals damage based of the number of Vile Curses on your target, but the damage is delayed. This means you only need a single stack of Vile Curse on your target before you cast your Death Curse, as you will have enough time to maximize your Vile Curse stacks. Pro Tip: Both Vile Curse and Death Curse can be applied while your target is using Ice Block. Consider the time they are in Ice Block as a risk-free moment to apply even more DoT (Damage over Time). Always weave an auto-attack in between your Vile Curses to keep your energy high and to deal extra damage. The best way to do this is by spamming your attack hotkey (spacebar by default). 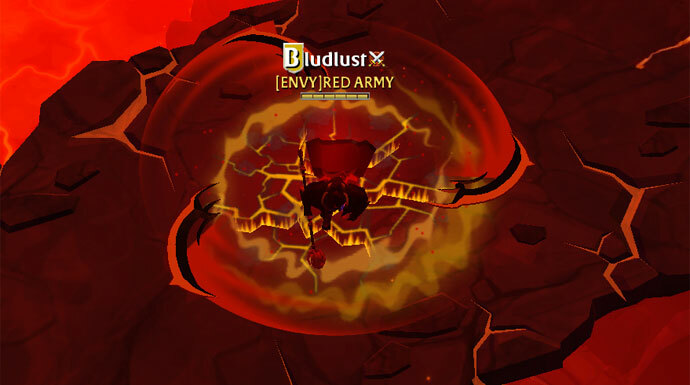 In a GvG, the pure pressure of your sustained damage is enough to keep the enemy’s healer busy. The only option for your enemies is to send a least one teammate to their aid. While you take on both, the rest of your team has a numbers advantage in the rest of the battle. Thanks to the huge range of Armor Piercer you can make their fight even easier by reducing their opponents’ defenses. What do you think about this jack-of-all-trades build? Do you like the huge amount possibilities it offers or do you prefer more specialized builds? Let us know in the comments below or on our forums! Want your build to be featured on the Albion Online website? Contact UrzakeFrostgard via the forums or on Discord (UrzaKeFrostgard#5431).